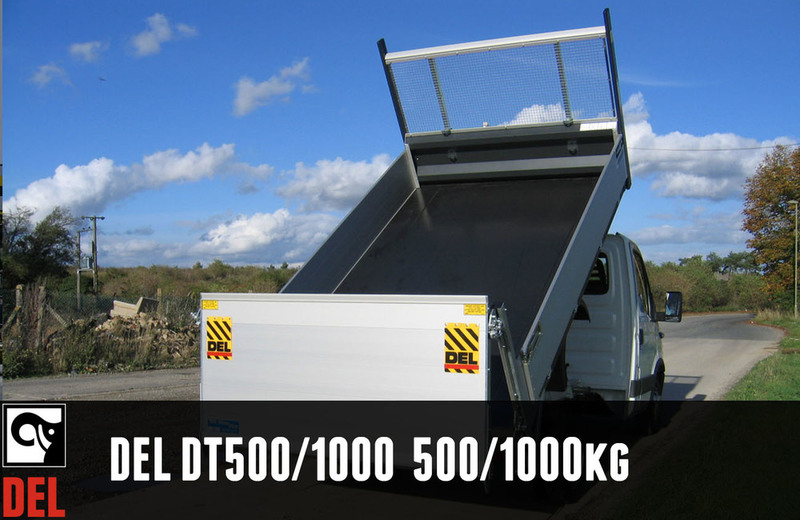 Specifically designed for tipper vehicles, this lift can also be used as a traditional tail lift. To facilitate tipping, the platform pivot pins can easily be removed in seconds, allowing the platform to swing open at the bottom. The easy to use column tail lift, specifically designed for use on a tipper. The folded platform can be dropped below bed level, allowing unobstructed discharge when the body is tipped. Check out the brochure for more info.